Families are benefiting from a new hospital service supporting families to find the right care home or respite care. Hull University Teaching Hospitals NHS Trust is commissioning a new service to help families through the difficult decision of placing a loved one in residential or nursing care. 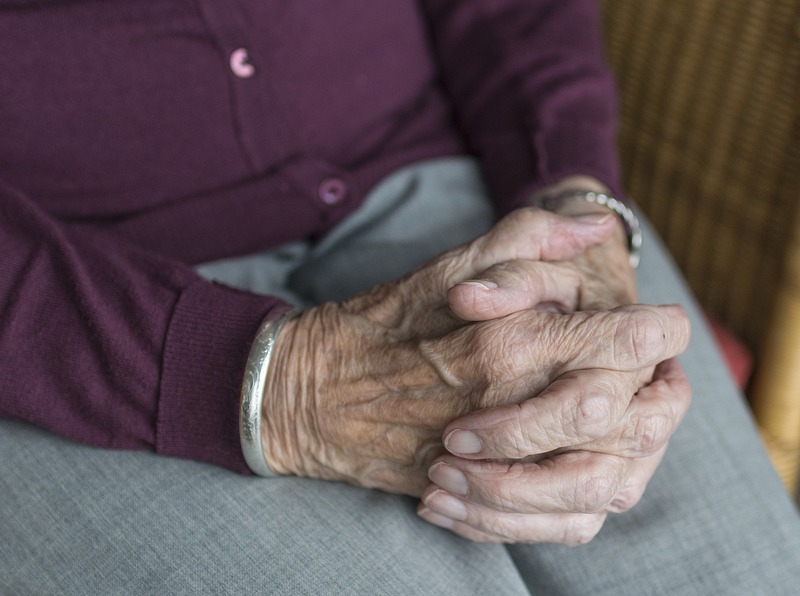 Under the new scheme, people who have been assessed by local authority social care teams as requiring residential or nursing care are ‘matched’ with homes best suited to their needs. They and their families are then taken to visit the selection and are supported by fully trained staff as they make their decision, with the team able to place patients in care homes within an average of three days. Michelle Veitch, the trust’s deputy chief operating officer, said: “We understand the decision to place a loved one in a residential or nursing home is not an easy one to make. “But, for many families, there comes a time when people who have cared for a husband or wife or a parent can’t manage anymore. “Over the years, we have seen many families struggle through the process and we wanted to introduce a new way of working that would relieve some of that burden. The trust has commissioned CHS Healthcare, which already works with hospitals to reduce the length of time a person stays in hospital once they are fit enough to be discharged while families decide about their future care. Although that may mean some people going into residential or nursing care, it can also mean short stays in respite care until someone is well enough to return home. Kelvyn Casson was supported by the new service to find suitable respite care for his 92-year-old mother after she fell and broke her hip at her flat in East Yorkshire. His mother was assessed as requiring care by the in-hospital assessment team after undergoing a partial hip replacement and Mr Casson, who lives 120 miles away in Northamptonshire, was put in contact with the team. They then took him to visit care homes and he had made up his mind after visiting two of the three on the list and his mother now settled in her new environment as she gets back on her feet after surgery. Mandy Griezans, business manager at CHS Healthcare, said: “We’ve got a bespoke database with all the information on all the homes available in the area so we can help families find places that can offer the care their loved one needs. “We then contact the families and take them to two or three places to visit at a time to suit them, even at night or at weekends if people are working. The new service has received 32 referrals since it was introduced on January 29 for patients living in the East Riding. Patients requiring residential or nursing care and have Hull GPs will benefit from the service from this week. 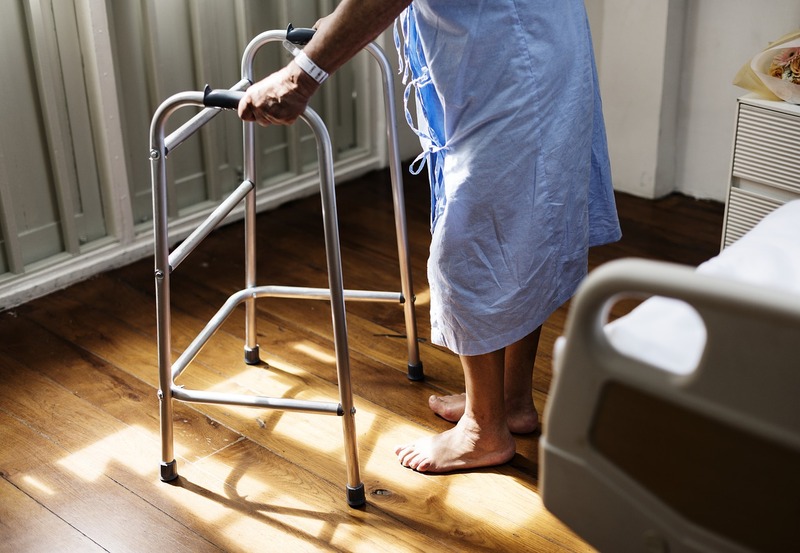 With research showing patients over 80 suffer 10 years of muscle ageing for every 10 days spent in a hospital bed, the new service is allowing people to be discharged to a facility more suited to their health needs more quickly. Michelle Veitch said: “Our aim is always to get people home from hospital as soon as they are well enough to leave our care.